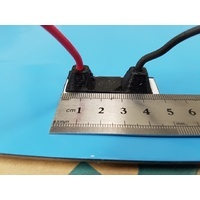 Only 2mm thin. 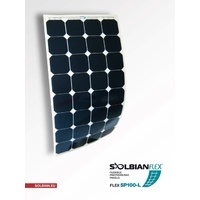 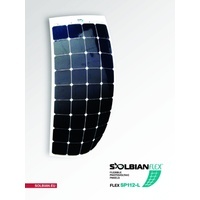 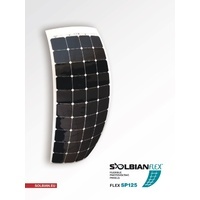 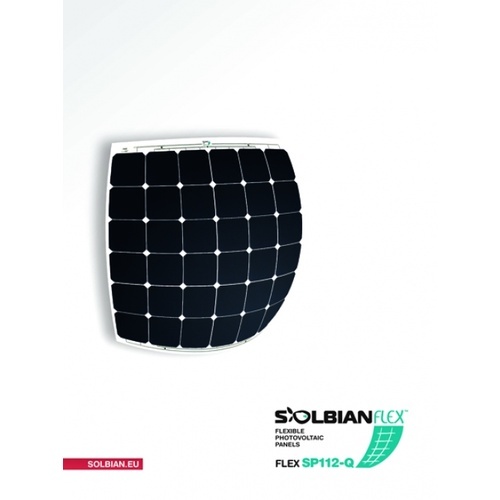 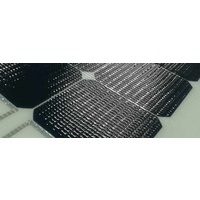 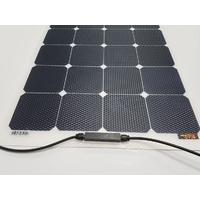 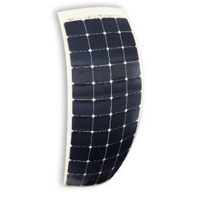 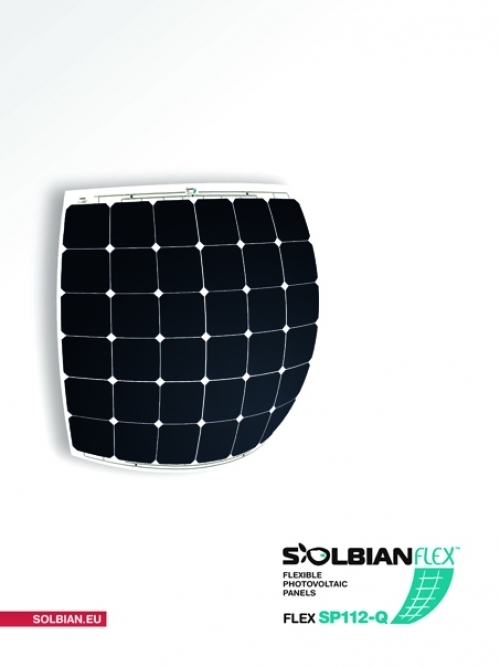 Solbian SP series are the lightest weight and highest output per square metre flexible solar panels available. 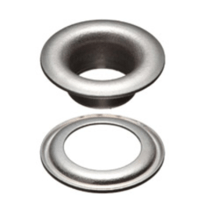 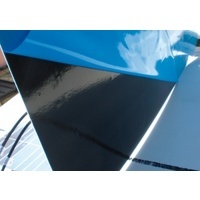 They are walkable and resistant to the harsh operating conditions of the marine environment. 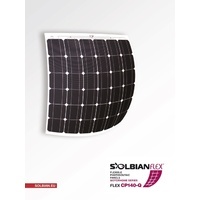 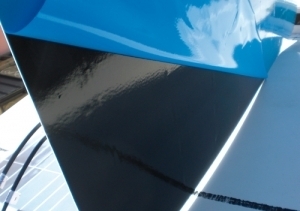 SolbianFlex SP series panels are made in Italy and recognised as the premium panel for yachts and the marine environment or applications where it is important to get the most power from the smallest possible space. 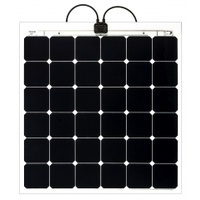 These photovoltaic panels are made using SunPower E20ô¸ monocrystalline cells; with an efficiency greater than 22.5%; incorporated in high strength polymers. 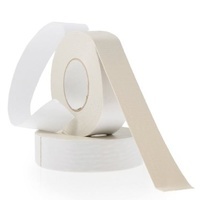 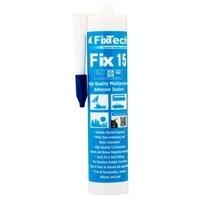 5 year worldwide manufacturer's warranty. 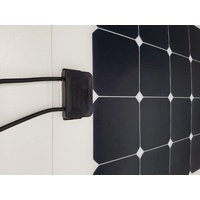 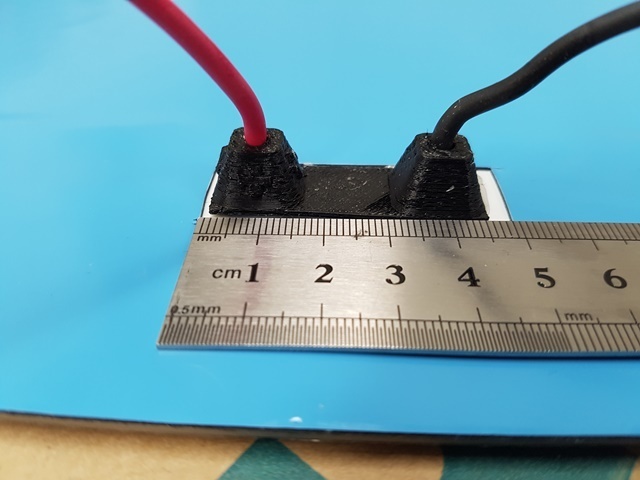 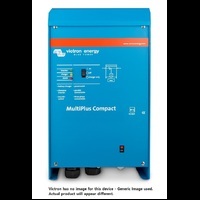 Power output for E20ô¸ cells is guaranteed by SunPower to be at least 90% of the rated output at Standard Test Conditions (STC) for ten years.